Minimum pricing: What does it mean and how will it affect you? 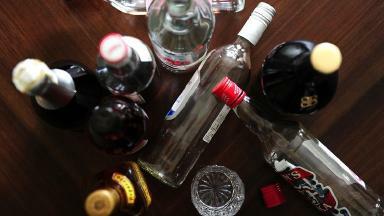 Minimum alcohol pricing: How will new policy affect you? As the Supreme Court rules to uphold the policy, we take a look at how it will work. The introduction of a minimum unit price for alcohol in Scotland has been a long time coming. After five years of legal wrangling, a policy that was first proposed by the previous SNP administration led by Alex Salmond is set to finally come into effect. The UK Supreme Court's decision to back the policy against a last-ditch challenge from the Scotch Whisky Association removes the final obstacle for Scottish ministers. They want to set a minimum price of 50p per unit of alcohol, which they believe will be a positive step in the battle against problem and binge drinking, in turn improving public health. Alcohol: A 4% strength pint of lager has 2.3 units. A unit of alcohol is the equivalent of 10ml of pure alcohol in a drink. For example, in a 568ml pint of Tennent's of 4% ABV (alcohol by volume) you are drinking roughly 23ml of alcohol - in other words, 2.3 units. That means a 568ml can of Tennent's in the shops under minimum pricing would have to cost at least £1.15. 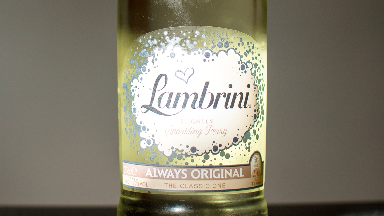 Likewise, a bottle of wine which is 13.5% strength would contain around 10 units of alcohol - costing at least £5 under a minimum pricing system. NHS guidelines describe "sensible limits" for alcohol consumption as no more than three units a day for a woman or four units per day for a man, with at least two days off drinking a week. 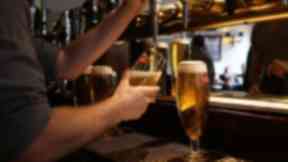 Some 26% of Scots drink at hazardous or harmful levels, with the recommended maximum weekly intake 14 units a week. Men in Scotland drink an average of 16.9 units of alcohol a week, while women drink an average of 8.8 units a week. The Scottish Government hopes minimum pricing will begin the process of bringing down these figures - and the associated problems. What is the policy designed to do? Ministers believe that if minimum pricing can lower alcohol consumption in Scotland, it will help not only with the health-related challenges of alcohol misuse but also broader societal problems. There were 1265 alcohol-related deaths in Scotland in 2016 - an 115% increase on the year before - and two-thirds of them were men. Last year, there were almost 35,000 alcohol-related hospital stays, while in 2014-15 more than half of violent crimes were carried out by people under the influence of alcohol. Proponents of minimum pricing say the policy will bring down the total costs of alcohol misuse to society, which has been estimated at more than £900 a year for every adult in Scotland. The Scotch Whisky Association contends the policy of minimum pricing is a "blunt instrument" that does not consider factors related to social deprivation. 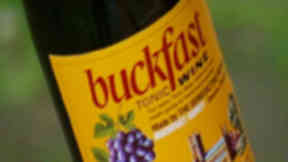 The group has noted as an example that a minimum price of 50p would fail to increase the cost of Buckfast, a drink which has been linked crime and violence in some of the most deprived parts of the country. 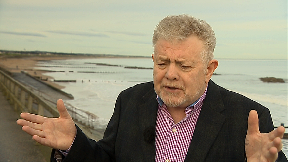 Alister MacKinnon, a recovering alcoholic who runs a programme for alcohol addiction in Aberdeen, disputes that minimum pricing will necessarily deter harmful drinkers at all. 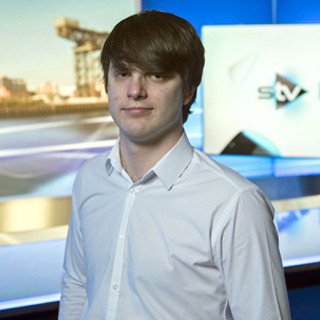 He told STV News: "To me, what they are trying to do is sort a broken exhaust, to put a patch on it - but it's only going to last for a short while. 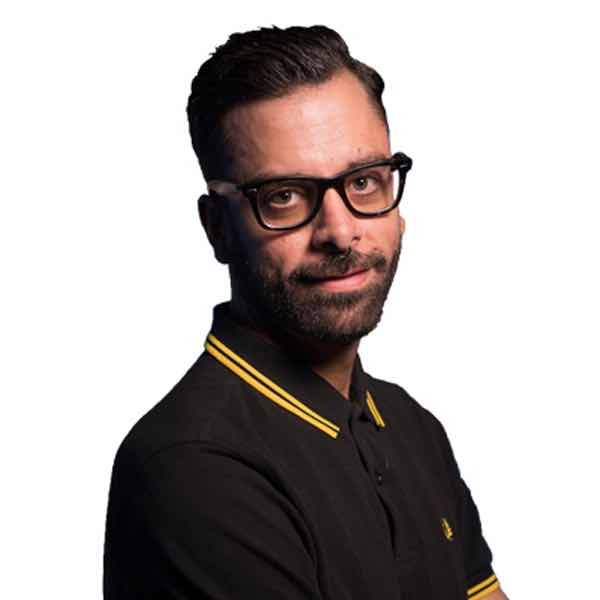 "When you come to the point of binge drinking, and you are needing drink, and if alcohol has got really got into your system, the price is no problem. "If you haven't got the money, you will get the money." How it will affect you? 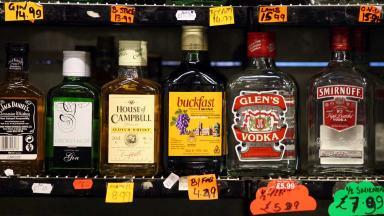 Minimum pricing of alcohol has a very specific target: cheap, strong drinks bought in shops and supermarkets. The policy will have no impact on prices in pubs, nightclubs or restaurants, for the simple reason that drinks there are already sold far above a 50p per unit price. Among the sort of drinks that will likely be affected are cheap bottles of spirits, perry and some wine, super-strength lagers and large bottles of strong, white cider. A 3l bottle of Frosty Jack's cider containing 22.5 units, which currently costs £3.59 in Iceland, will go up to a minimum of £11.25. 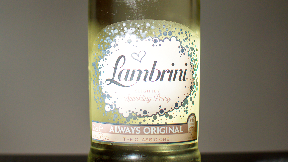 A 150cl bottle of Lambrini containing 11.3 units, which currently costs £3 in Iceland, will cost at least £5.65. A 70cl bottle of Tesco Imperial Vodka (37.5% ABV) containing 26 units, currently costing £11, will cost a minimum of £13.